SOIREE DE CHARITE A NEW YORK - 25 octobre 2012 - Emma Watson IN STYLE ! 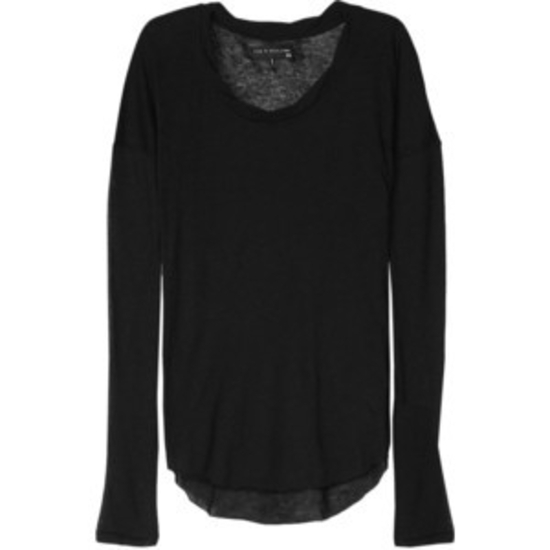 Pull : RAG & BONE, 80€. 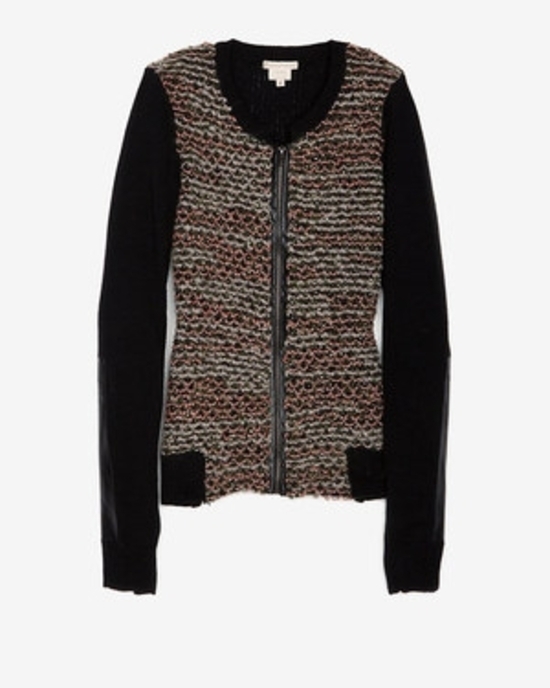 Gilet : LORY & PERRY, 316€.